Pelican is known for their sludgy and powerful instrumental songs. Where many bands aren't able to create exciting songs without vocals, Pelican is. The band's songs are very simply said composed out of several sludgy and unconventional riffs played by some talented musicians on extremely thick sounding guitars. Although this discribtion might sound a bit boring to the ears of some, I assure you the music isn't. The album features seven instrumental tracks and one song featuring guest vocals. Each song is unique, and apart from the sound of the instruments very different in terms of composition. "Glimmer" is the album's fantastic opener. Starting out quite slow and mysterious, it builds up to a brilliant song. "The Creeper" is a more sludgy piece. It also is a bit less interesting I think, though being a great track as well. "Ephemeral" is the album's biggest highlight, featuring a series of thick, heavy and interesting riffs. The song is, though only five minutes, a very diverse one. The fourth song, "Specks Of Light" starts out with a dark, complicated riff. The middle part features enchanting clean guitar playing but will return to the heaviness after a while. "Strung Up From The Sky" is one of the softer songs on the album, though it still features some thick, sludgy riffs. Most of the music in this song sounds pretty clean and smooth though. "An Inch Above Sand" is one of the least interesting songs on the album. Though it features a few good riffs, it also features several much less interesting riffs. The title track is like most tracks pretty sludgy. It isn't in a very dark mood though, like most of the other songs. The final song, "Final Breath", features apart from the bands incredible music also guest vocals. The vocals fit the song well, making it an interesting piece, though I prefer the unique instrumental Pelican honestly. What We All Come To Need is a very interesting release full of epic climaxes, sludgy and thick instrumentalism and a dark, atmospheric sound. This probably is my favorite release of 2009. I give it a four star rating because of it being an interesting, innovative and unique album. A fan of thick, sludgy and unconventional guitar playing should definitely check this album out. While the music here isn't bad or poorly executed, it's also uncreative and monotonous- track after track of straightforward rhythms and electric guitars churning out riffs over and over. As with many such instrumental "post" outfits, I find that Pelican gets stale and repetitive without an overlying melody, effectively sounding like karaoke backing tracks- why do so many such acts eschew actual songwriting? "Glimmer" Crunchy guitars provide music that is closer to modern alternative rock than some of the other bands Pelican shares a genre with. "The Creeper" A muffled, fuzzy guitar opens the second track, which gives way to a simplistic riff. Anyway, this is precisely what I'm referring to- the music's overall repetitiveness just begs for vocals, and ultimately, this is nothing more than what a basic and typical rock sound would be if the vocal tracks were removed- nothing more. "Ephemeral" More grungy riffing makes for more tedious listening. Again, there's some great ideas presented here, but they need something more to make them truly effective. There is a guitar solo tucked away in the piece, but it too is repetitive and generally washed out by the other instruments. "Specks Of Light" There's a bit more energy to this one. Though initially the piece sounds like all the rest, it eventually adopts a fast-paced bass and drum-led rhythm, with lightly distorted guitars providing a sense of slowness- quite interesting when it comes together. "Strung Up From The Sky" Probably the most stirring and interesting piece on the album, this has some excellent opening music, followed by light guitars and a gritty bass. "An Inch Above Sand" Yet another tedious wall of overdriven guitars, this piece may have a few interesting moments, but is quickly forgotten as soon as it is over. "What We All Come To Need" This one has more of a 1990s alternative rock feel- one could almost hear Scott Stapp singing about being lifted up on angel's wings or something. It tries to get more sophisticated by adding more layers of instruments, but winds up sounding a mess. "Final Breath" I feel this excellent final track justifies my previous comments. What a difference a vocalist makes! This singer has a mellow voice that kind of drags out the melody, making it a wonderful contrast between the heavier instruments and the singing. The chord progression is lovely, and in my enchantment I am duly frustrated because of what I know this album could have been. This album is a bit of a departure for Pelican, which is why I think (despite critical reviews) fans of the band don't seem to care for this album, at least not as much as their other work. At first I was on board with that though I couldn't put my finger on why. With time though "What We All Came to Need" grew on me, and while it may not be the strongest album the band has put out, it is still very good. Before this album, Pelican switched from one slower, progressive metal focused label (Hydra Head) to another (Southern Lord) and while both specialize in the same general types of band, Pelican changed things up with this release. The emphasis on riffing, (one of their defining features amongst post metal bands) is subdued, as is the heaviness. Now, it is still undeniably heavy, but less "sludgey" less bottom heavy and outright pulverizing. So at first listen this album can be a bit underwhelming. Though it's just a different style, instead of riffing and pummeling this album is about texture, and atmosphere. I should say they are more the focus, as these qualities were always essential to Pelican. 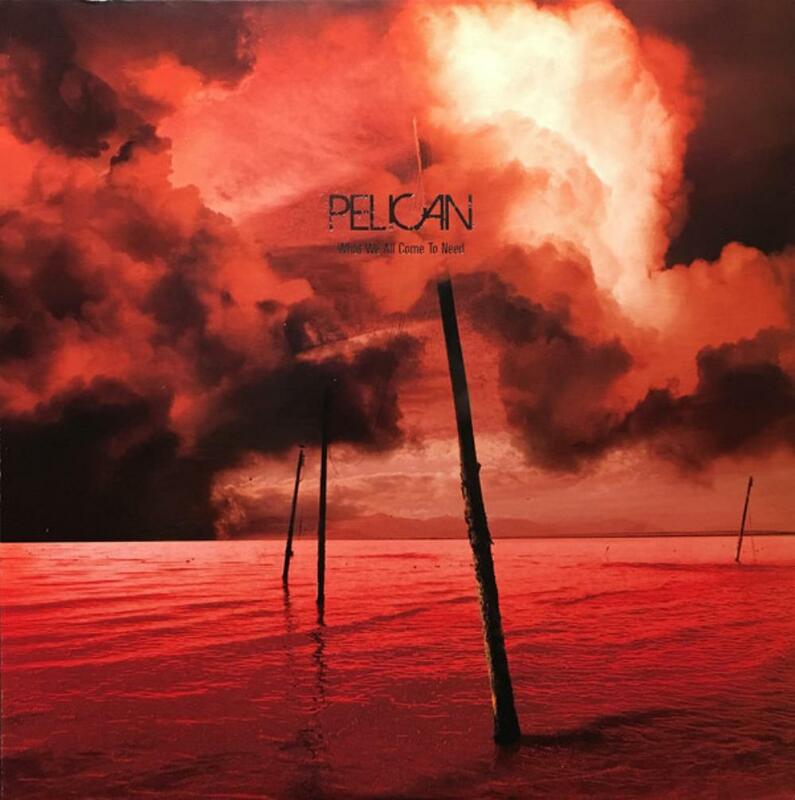 So it takes some getting used to certainly, but it has what you want from Pelican: guitar driven, upbeat post metal complete with amazing melodies, perfect guitar interplay, some awesome riffs, and while not as up tempo as "City of Echoes" still generally more so than most post metal. 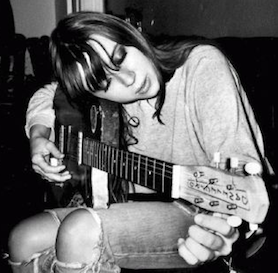 Progressive song writing still abounds, though it's not as epic or energetic as previous work, and feels less structured overall and more drifty. There is also increased use of melodic passages on this album. This is a more cerebral and reflective Pelican. Some notable songs are "The Creeper" which is the slowest, heaviest, most brutal song on the album, "Specks of Light" the riffiest, most up tempo song (and with some killer parts) and the finale, "Finale Breath" which features vocals! A first for Pelican. Instead of the harsh shouts or emotional singing customary to post metal, they opt for shoegazing like dream like vocals, fitting for the nowhere drifting nature of the song. The vocals are courtesy of Allen Epley (who I've not heard of personally) and some other guest musicians make an appearance, including Greg Anderson of Sunn O))) fame, and Aaron Turner of Isis. A little less traditional Pelican and more traditional post rock/metal this is not the band's best album, but it's still a damn good one. With some time and listens it should strike you as a solid and well executed, if unspectacular, post metal album. 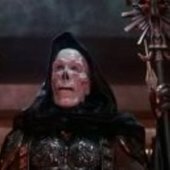 Post a review of PELICAN "What We All Come To Need"